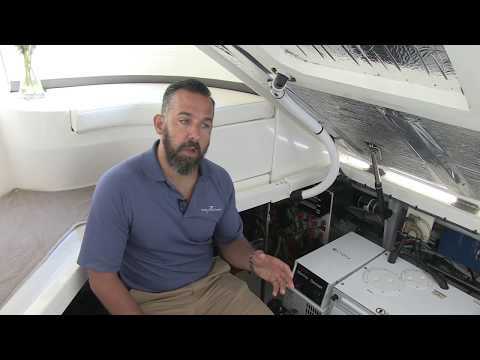 When the house batteries are being used to fulfill the requirements of both the AC (through the use of an inverter) and DC components of the boat there needs to be a complete and thorough energy analysis. 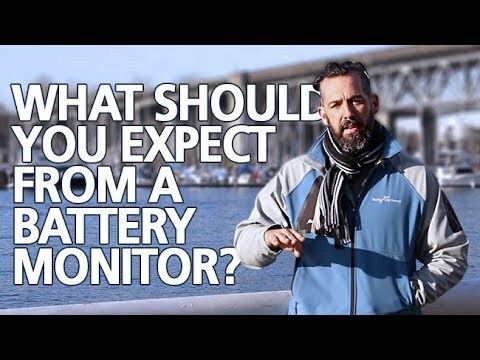 This analysis will help in installing the correct battery storage capacity and to adequate charging capabilities. Recall that batteries need a charger sized to your battery bank. For flooded batteries a reasonable charge rate is between 10 to 15 % of capacity. Overall power needs are generally calculated on a 24 hour daily basis. The amount of power that is needed for a specific boat varies depending on the equipment that is running. 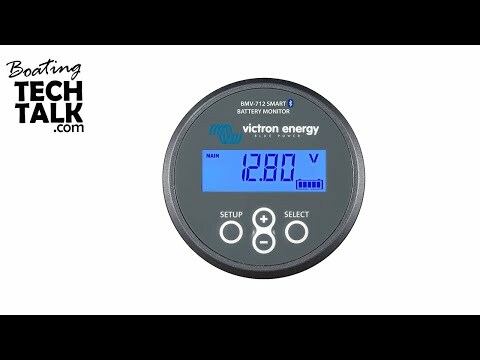 If the boat has a reliable ammeter connected near the electrical panel calculating the current needs of specific equipment onboard can be as simple as switching it on and recording the change in the draw. 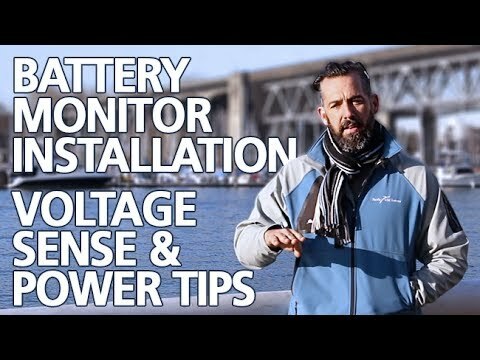 Even though your boat might come with ammeter at the DC panel, consider installing a battery monitor with a remote shunt so that all loads connected to the batteries are accounted for. Unfortunately many loads might bypass the ammeter on the panel and you’ll only measure some of the loads on your boat. In most cases when talking about direct current manufacturers of equipment rate the devices in amps thus facilitating the final sum. When electrical appliances are rated in watts a simple formula for calculating the amperage requirements of it can be used. This formula is: watts = amps x volts. Dividing the watts by the volts that the devise requires gives us the amperage. Once the load of all the equipment on board is calculated a usage list needs to be created. Taking into account the time that on average certain equipment will be used in hours within a period of 24 hours. This gives us an idea of the power needs of the boat for one day. 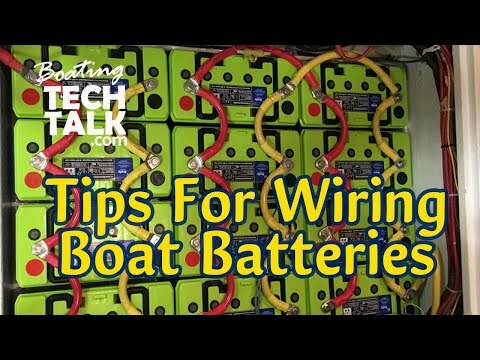 Making sure that the demands are being met may mean building a buffer zone in the battery bank of the boat. 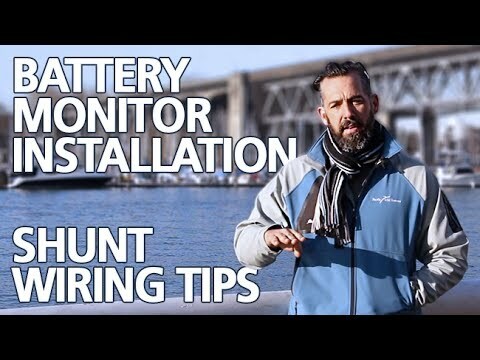 With a battery monitor, no calculation needs to take place. Simply note the starting amp-hr reading at the start of 24 hour period and note the final amp-hr at the end, the difference will tell you exactly what you drew in a 24 hour. By doing many of these tests, you’ll eventually get a good sense of what you need to run your boat for a 24 hour period.